Prince Charles never seems to escape some sort of controversy or scandal playing as the background music of his life. Technically, he is next in line to be King but realistically, very few people want to actually see him take a seat on the throne. 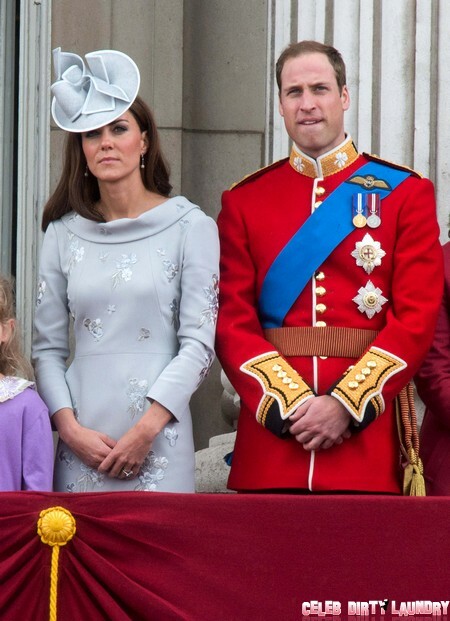 The public wants noble Prince William and lovely Kate Middleton, of course! Charles always finds his actions being harshly judged and even when he attempts to live an honest life, the best response he gets from Royal watchers’ is basically a shrug. He’s that guy that married and then cheated on Princess Diana. 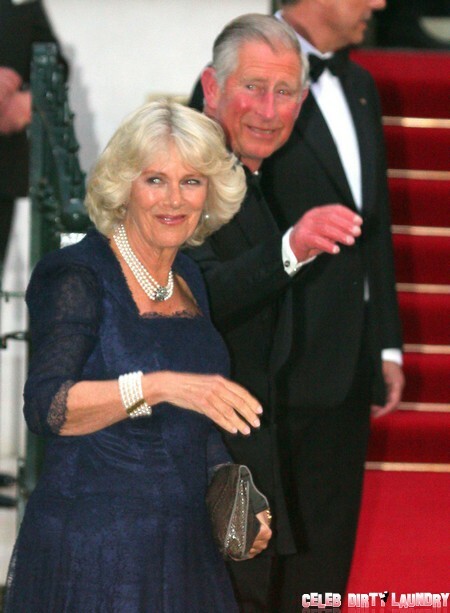 He’s that guy who married the mistress, Camilla Parker-Bowles, that no one likes. Charles writes long, rambling letters to government departments that will never see the light of day. Why is that? Is his babbling simply crazy talk or does it reveal yet another unflattering side to the prince – a self-absorbed side that never takes the opinions of others into account. We’ll never know because the Attorney General has decided that they’ll never be released for public consumption. He has been a king in waiting for forty years now and yet no one wants him to really rule England, least of all Prince Philip! He, like many others believes that Charles’ son, Prince William should be next in line for the throne. William has always set a great example, both as a man and as a future leader. He’s a military man with charitable leanings. He truly takes after Diana far more than he does Charles. He married his longtime love and you get the feeling that their marriage is rooted in love rather than opportunity. I think most British people would agree that in a time of crisis, they’d trust William to be competent enough to carry them through whatever disasters may come their way. Can the same be said about Charles? Tell us your thoughts in the comments below? Should there be a royal shake up?